June is literally just around the corner! This next month signifies the start of the summer season. We have been having some excellent spring weather in Greater Vancouver and now is the perfect time to get busy with seasonal home improvement projects! Water Early: On your designated watering days, water early in the morning. The temperature is cooler and less water is likely to evaporate. Water Enough but Don’t Overwater: As a general rule, lawns need approximately one inch of water per week. 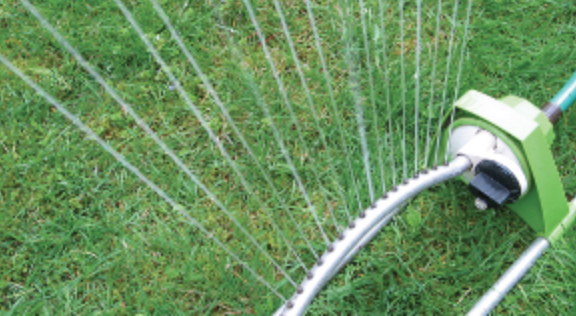 Water Evenly and Slowly: Check that your sprinkler system is reaching all parts of the lawn. Once the water is on, only water as much as the lawn can absorb at one time. It is more effective to supply a reasonable amount water every few days than to give small amounts more often or a huge soak once a week. This is a good time to go through the house (in and out) and make sure your home is safe and free of hazards. 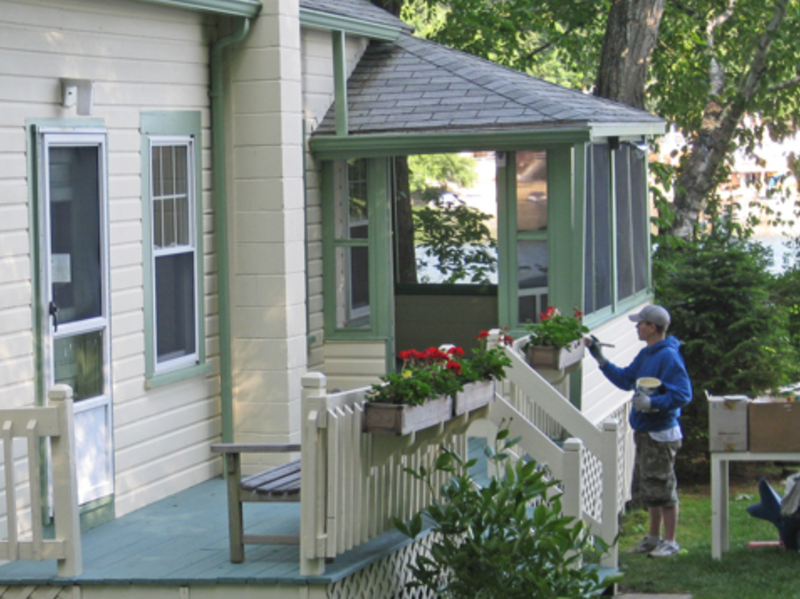 Now that the weather is drier and more consistent, it is a good time to do any outdoor painting. From garage doors, sheds or the entire house, now is the time! Summer is a natural time to organize, purge and cleanup the garage. Sporting equipment, outdoor gear and seasonal items will be utilized over the next few months so ensure they organized, at hand and in good repair.